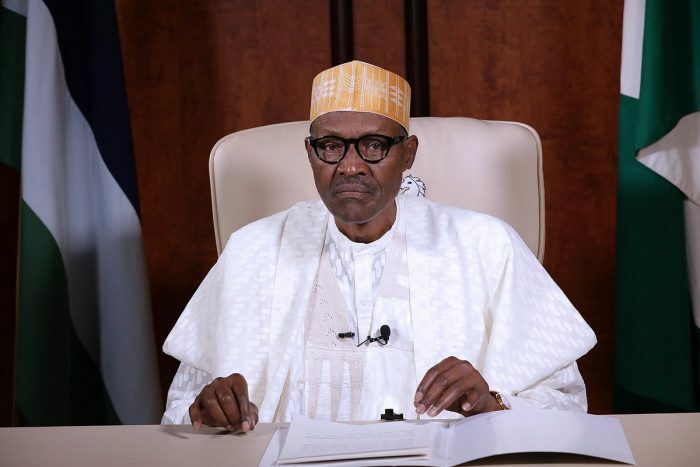 President Muhammadu Buhari yesterday accused ‘powerful individuals ‘of orchestrating the lingering conflicts between farmers and herders in parts of northern Nigeria. The president made this comment during a visit to Zamfara State in continuation of his tour of states affected by violence and bloodshed. In his speech, he stressed the need to review the old arrangement that provided for both cattle ranches and grazing routes. This is as he directed security agencies to improve their strategies of intelligence gathering, surveillance and accuracy in deployments, to ensure that criminal activities are brought to an end across the country. Listing eight major flashpoints, Prof Shinkafi disclosed that 1,321 persons had been killed and 1,881 people injured.